If your document type isn't listed here, contact me for a quotation. I am happy to help. I can work on your reports, translations (into English), presentations, marketing materials and more. Contact me to discuss your proofreading requirements. Because I love language and I want to use my skills to help you communicate with your audience. I've experienced both my source and target languages academically, professionally and socially and I want to put all of these experiences to work to produce high quality work which could mean the difference between a potential client converting or leaving your website. Browsing a poorly translated website or reading a poorly translated document can be confusing and off-putting for clients. Thankfully, I can help you change that. If you want to put your best foot forward and make a lasting impression, contact me today. I translate to help you communicate! 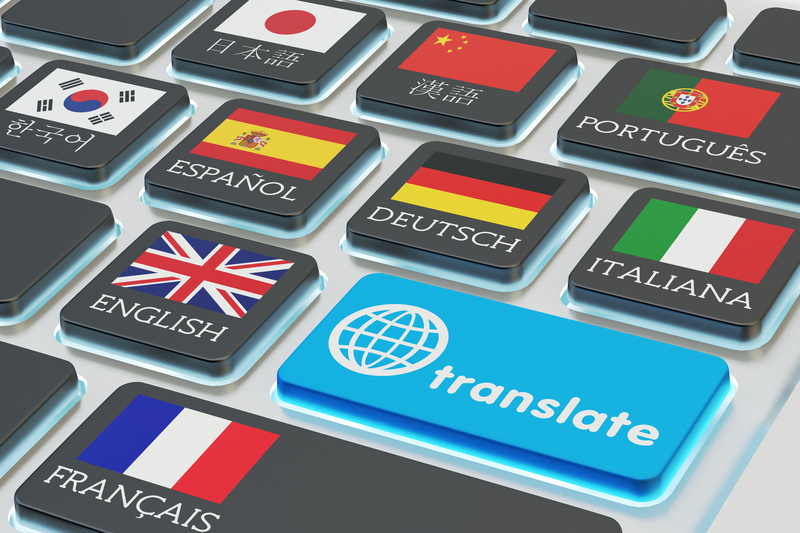 Need your website translated? 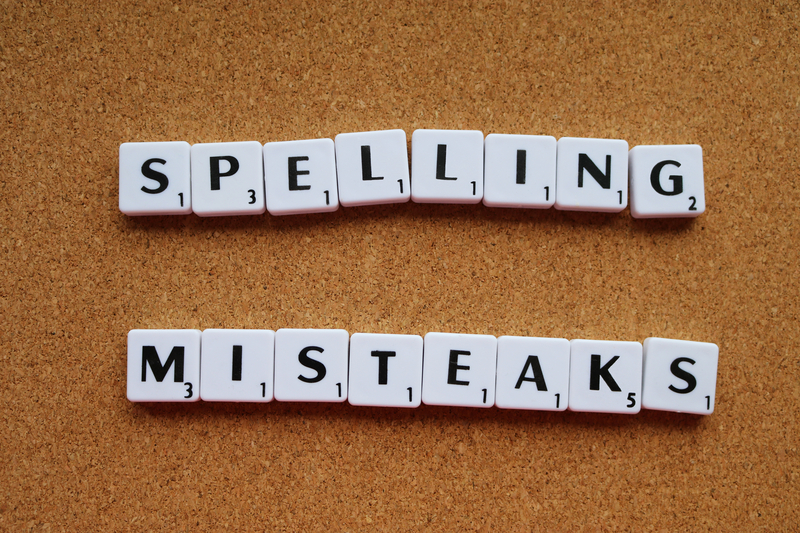 Do you have product information that you need to get translated, corrected, or proofread? 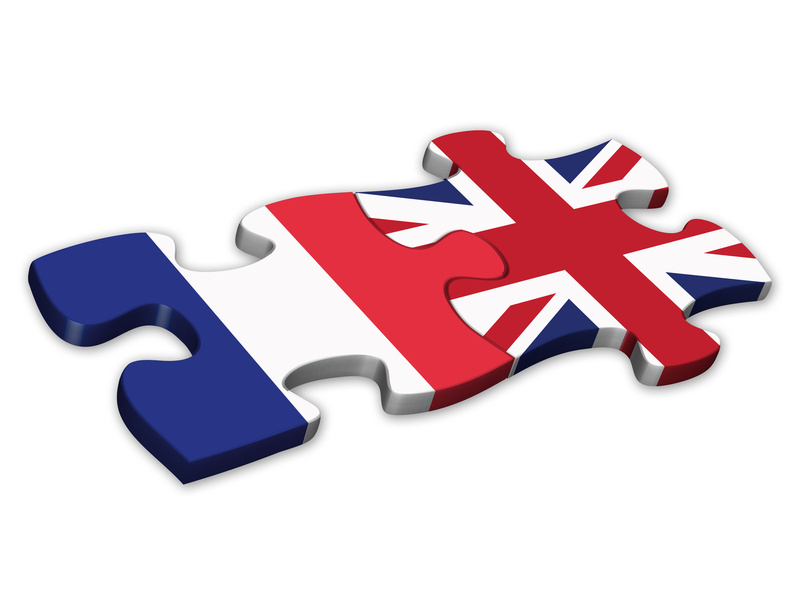 Do you need help getting to grips with your language? You've come to the right place. Contact me to discuss your needs.